Our objective is to show the various ways in which sculptors worldwide and throughout time have struggled to represent the form. We are committed to exploring the excellence of traditional figurative art as well as the investigation of the limits of classical / traditional rendering. To this end, we venture into the many different expressions of the figure, including folk, tribal and the modern. 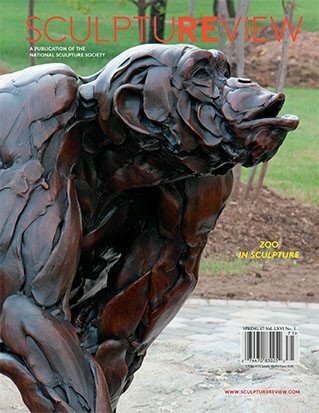 In giving voice to all forms of expression in figurative sculpture, SCULPTURE REVIEW must above all speak to you, our readers. We therefore urge you to speak back, give us your comments, your ideas and your own point of view. 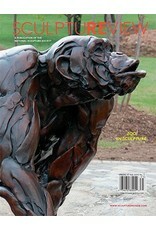 With your participation, we can ensure the magazine's continued vitality.